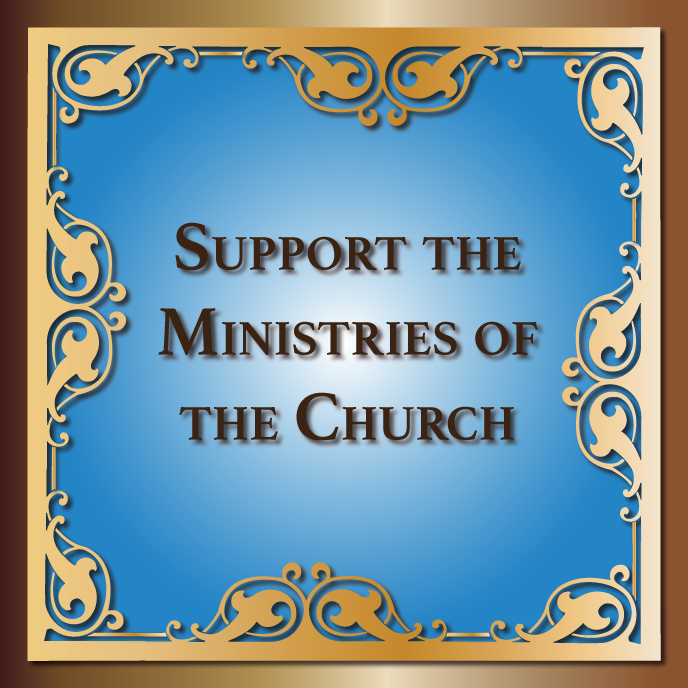 Ukrainian Orthodox Church of the USA - URGENT: Prayers and Assistance Needed! Earlier today, the Consistory of the Ukrainian Orthodox Church of the USA became aware of a tragedy that occurred at St. Luke Ukrainian Orthodox Church in Warners, NY. 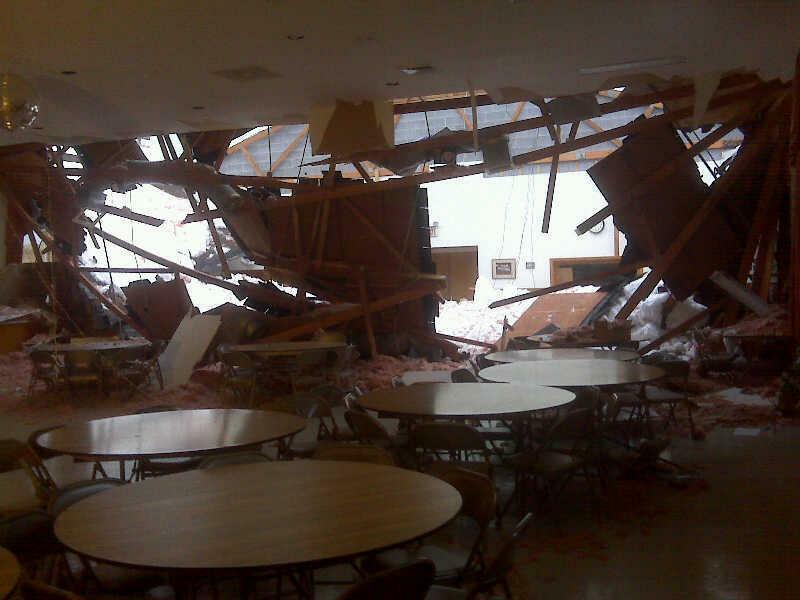 The roof of the parish social center caved in Monday afternoon. Damage to the building is extensive. 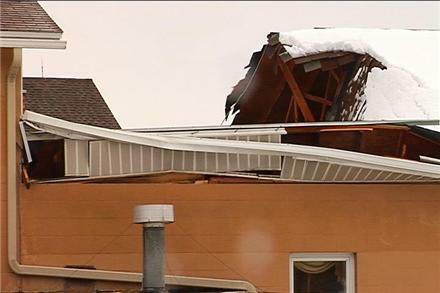 According to the Parish Board of Administration Vice President Peter Tymchenko, as it was related to CNY Central news agency, he arrived at the church at about 1:00 p.m. in advance of work crews who would have cleared the snow from the roof. He says he was inside the building when he saw chunks of insulation falling from the ceiling. Mr. Tymchenko says he then heard creaking and a loud crash. It is fortunate the collapse did not happen over the weekend when the hall would have been full of parishioners. Youth Ministry Workshop in Northampton, PA! 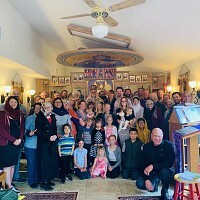 The Patron Feast Day at St. Sophia Ukrainian Orthodox Theological Seminary! URGENT: Orthodox Christians Needed to Serve on OCMC Mission Teams in 2013!